Dr. Beesley is an international evangelist, pastor, preacher, teacher, and soloist. Born in Canada, he has ministered in national and international concerts, crusades, camps, conferences, television programs, and churches. Dr. Beesley is the current Senior Pastor at Evangel Temple in Toronto, Canada. Wayne Blackburn has been involved in ministry for 40 years, serving as a University Chairman, Executive Treasurer and Presbyter, and on several ministerial boards. He is the current Senior Pastor of Victory Church in Lakeland, Florida. In 1954, Huldah Buntain traveled to India, where she and her husband established a holistic outreach of over 100 schools, a daily feeding program for over 10,000, and a general hospital and clinics providing free care to 40,000 each year. In 2005, Huldah founded Calcutta Mercy to continue the work into the future. David Burdine served as President of Bethesda Associates and affiliated companies for 26 years until retiring in 2002. He presently serves on the board of several organizations and has traveled to more than 65 countries to review projects funded by Bethesda and Calcutta Mercy. Bonnie Buntain Long travelled to Calcutta with her parents, Mark and Huldah Buntain, at the tender age of one. As a young lady, she moved to the United States where she earned her nursing degree and married Dr. Jim Long, current President of Mercy Hospital. Today, Bonnie works as President of Calcutta Mercy Ministries Canada, and President of the Buntain Foundation. 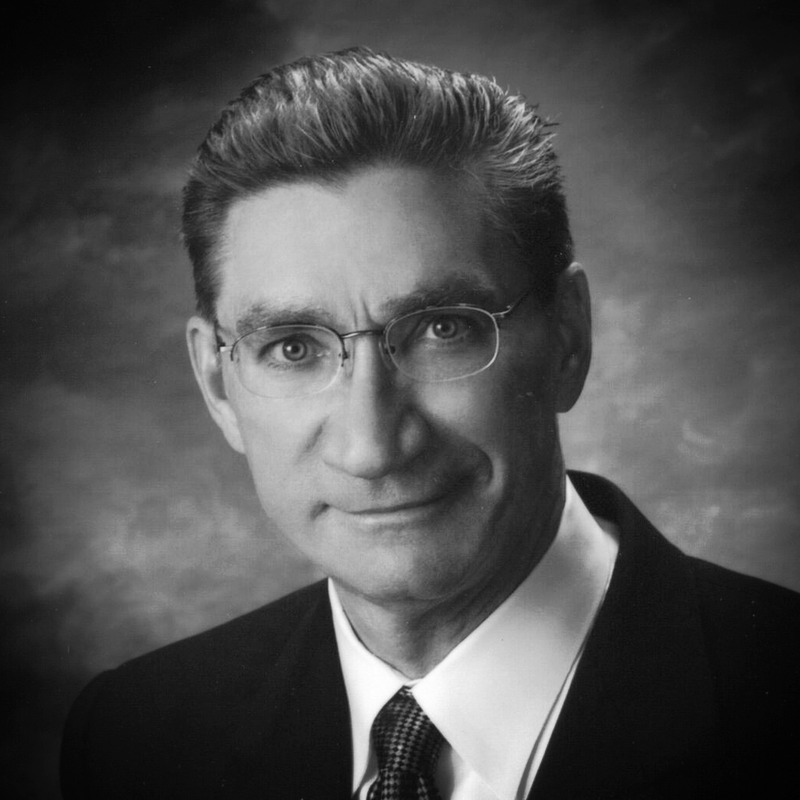 Dr. Long received his MD and PhD at the University of Missouri before founding the Utah Artificial Heart Program and becoming Surgical Director of the Utah Cardiac Transplant Program. He currently heads the Oklahoma Advanced Heart Failure Program at Integris Baptist Medical Center, and serves as President of Mercy Hospital. Sanjay Prasad studied at the Buntains’ Royd and Park Street Schools in Calcutta and became acquainted with Mark Buntain during his adolescent years. Following a successful 14-year career in the banking industry, Sanjay returned to Calcutta to serve as CEO of Mercy Hospital. Dr. Valimont has served nearly 20 years as a Senior Pastor, holding a bachelor’s degree in Pastoral Ministry and three doctorates He has a passion for service and sits on the boards of several organizations. Randy joined Calcutta Mercy as President in August 2010 and now serves as Chairman of the Board. Randal Ross travels throughout the world speaking for profit and non-profit organizations on conflict resolution, leadership development, team building, and staff consulting. He is also an author and minister at Calvary Church in Naperville, Illinois. Dr. Chironna holds multiple advanced degrees in theology and psychology. Through outreach and media communications, he trains, mobilizes, and ignites transformation in people. He is the founder of The Master’s Touch International Church in Orlando, Florida, where he also serves as Senior Pastor. Dr. Valimont has served nearly 20 years as a Senior Pastor, holding a bachelor’s degree in Pastoral Ministry and three doctorates He has a passion for service and sits on the boards of several organizations. Randy joined Calcutta Mercy as President in August 2010. Daniel Mueller is Pastor and CEO of “Missionswerk Karlsruhe” church in Karlsruhe, Germany. In 1972, the Mueller family met Mark and Huldah Buntain and began supporting Calcutta Mercy in partnership with Missionswerk Karlsruhe. Daniel regularly visits Calcutta to assist with our projects.